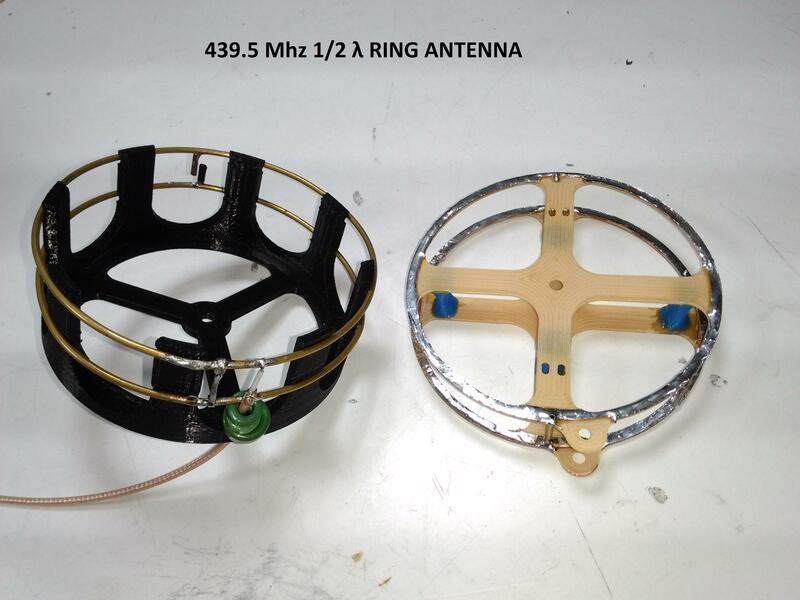 Antennas are a very important part of the system. 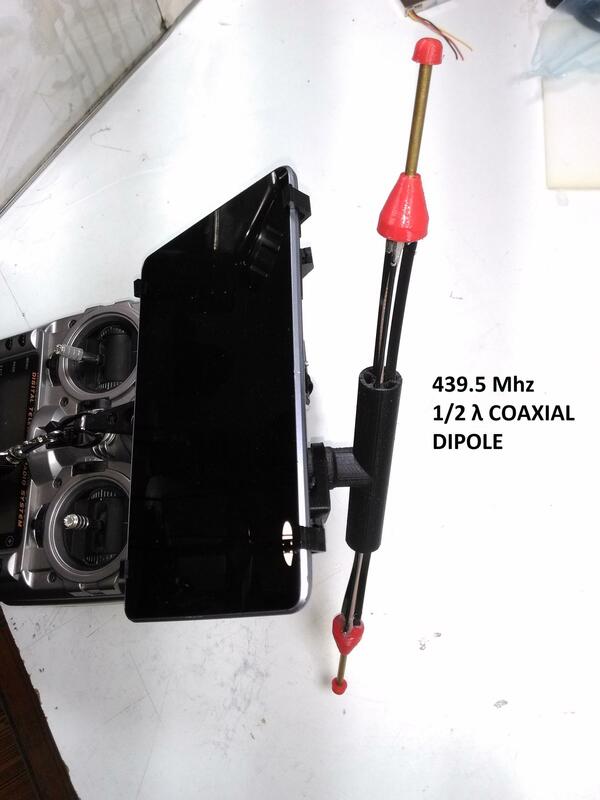 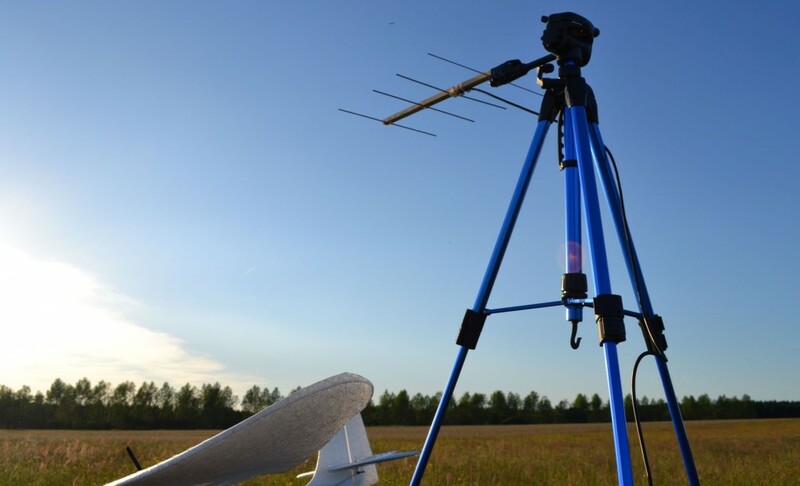 There are many different antennas that can be used, but the first remark is to avoid monopole antennas, especially the ones provided with OrangeRX and Wolfbox modules. 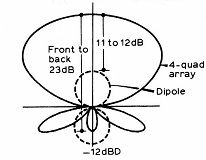 Dipole antennas give a good range, and are almost omnidirectional : they just don’t transmit or receive in the antenna axis (along the wire). 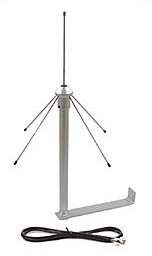 They can be used vertically or horizontally. 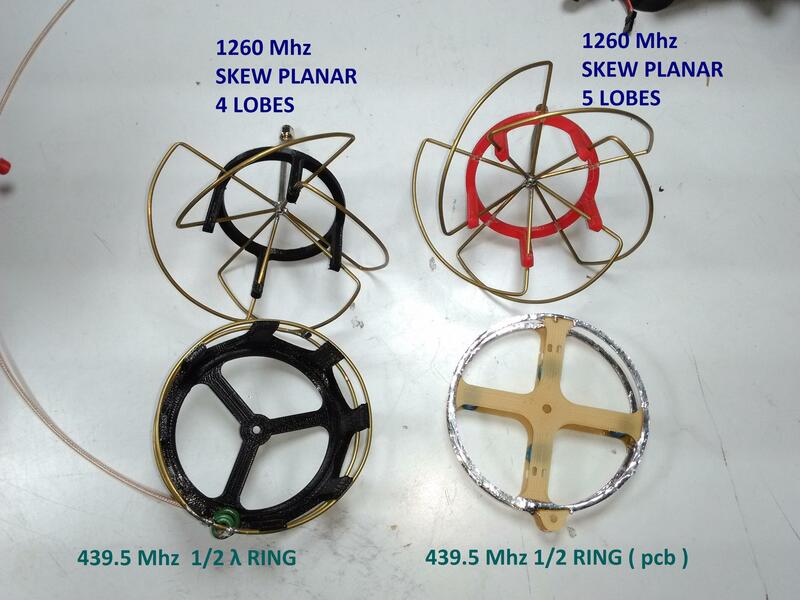 It’s better to place them on the wing or rudder, or at least not too close of the motor, battery and other metallic elements that can ‘hide’ them or affect their radiation pattern. 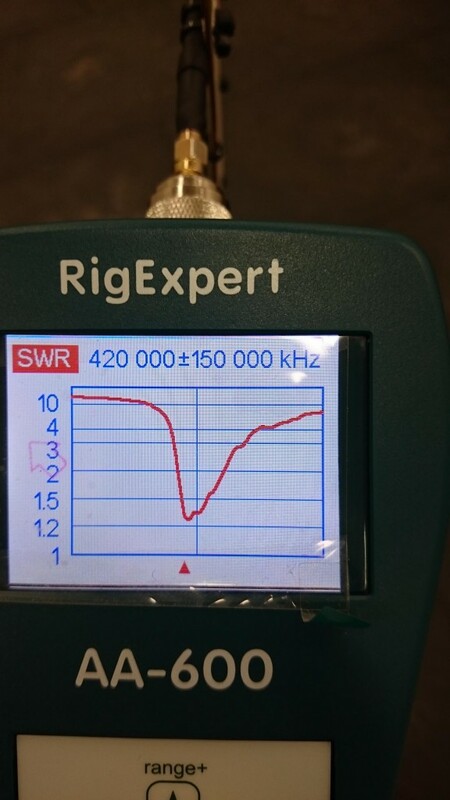 Using a length of coax cable is not an issue, just be sure to use 50 ohms cable. 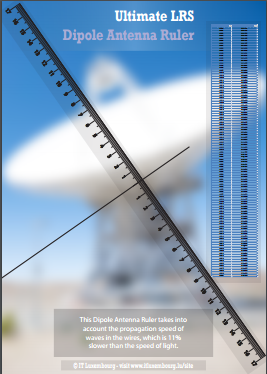 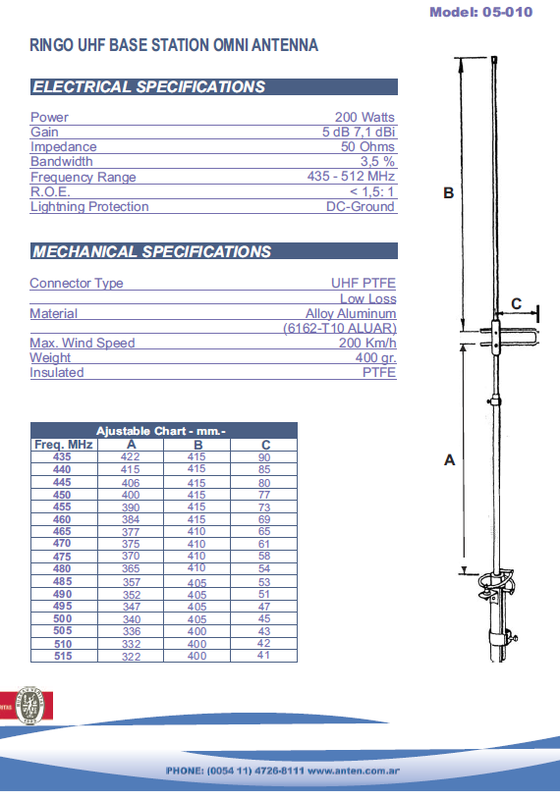 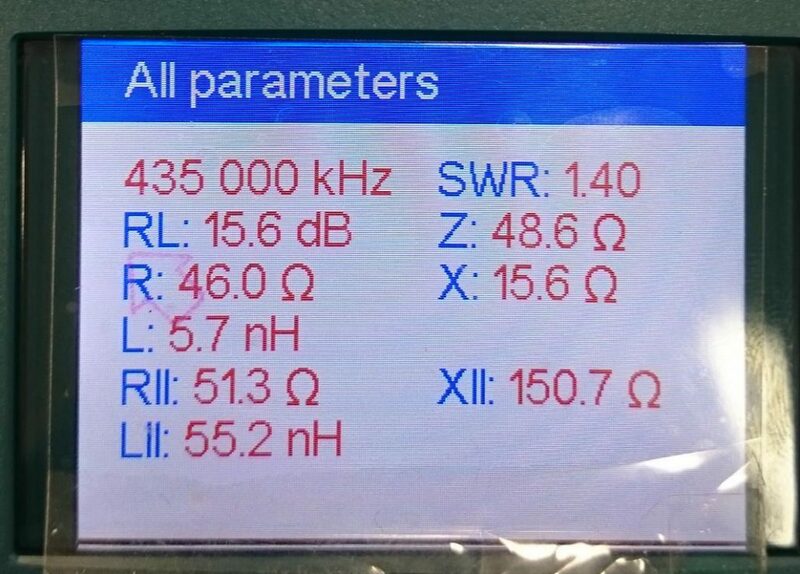 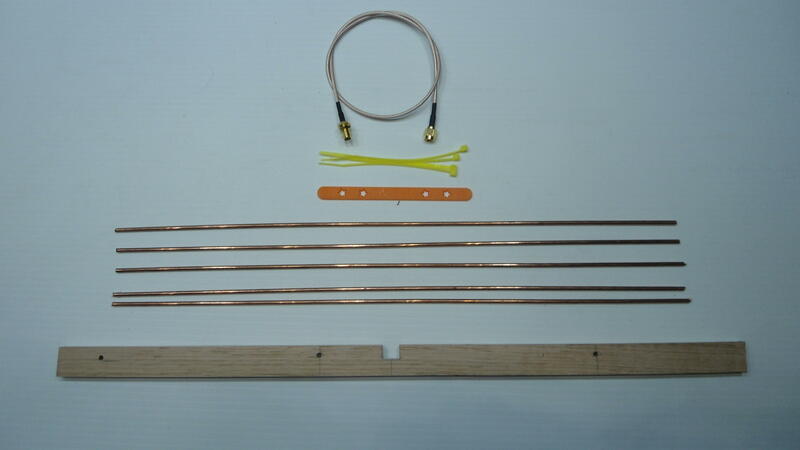 While it’s possible to use longer dipole antennas, the most common size is the half-wave dipole antenna, where the two parts of the antenna measure each one quarter of the wavelength. The important point is that the waves don’t travel at the speed of light in a material (copper wire for example), and this must be taken into account for calculating the length. 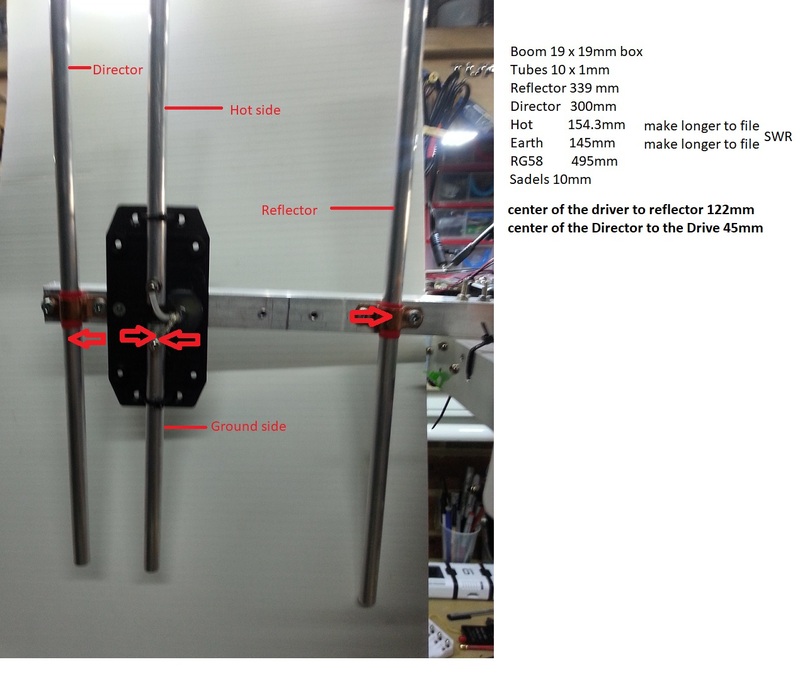 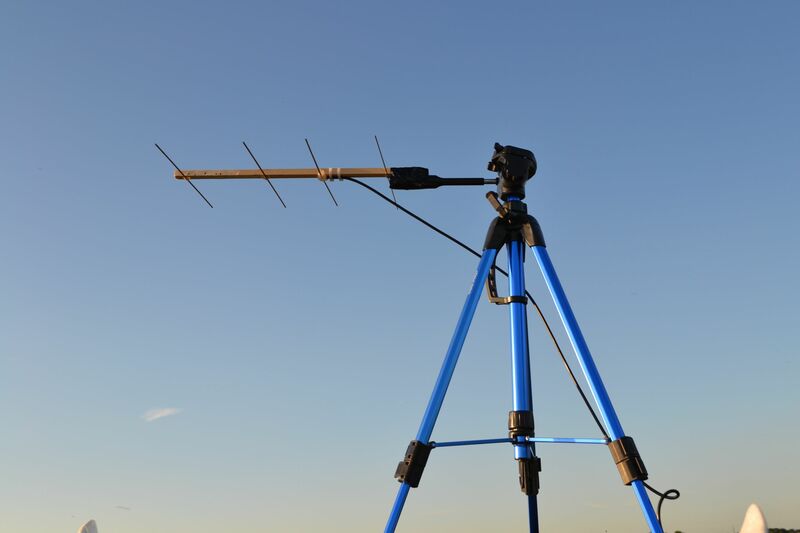 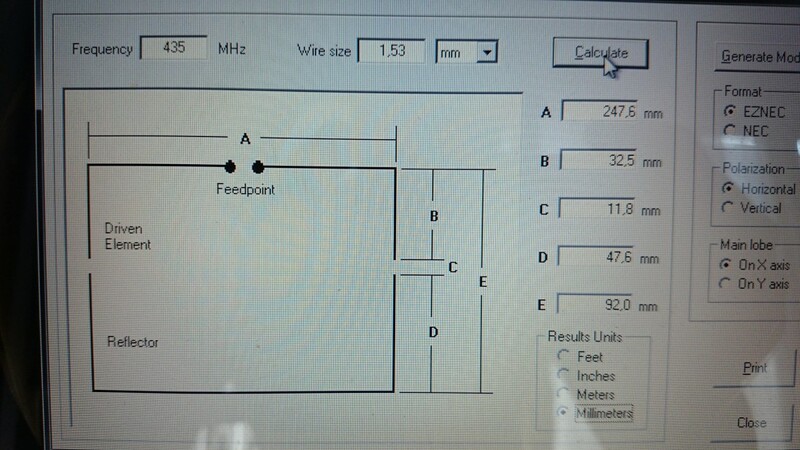 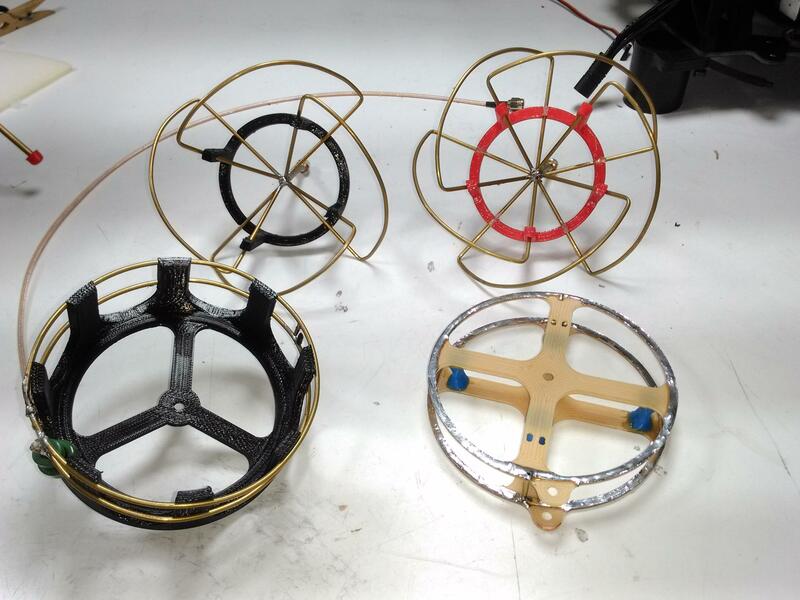 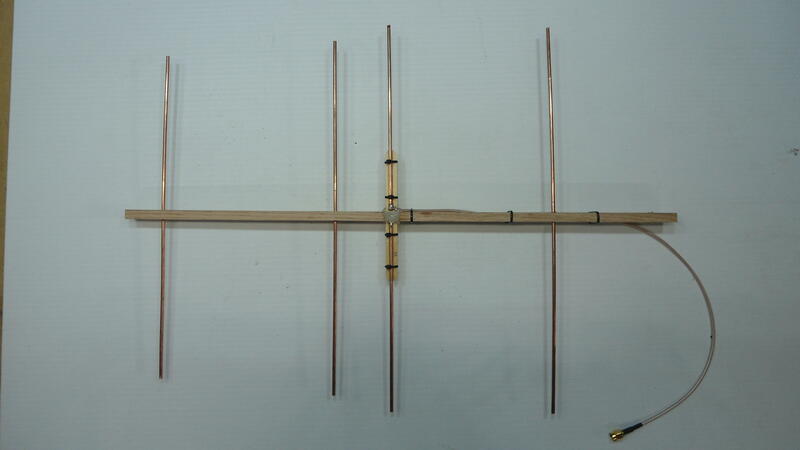 rcgroups user jamesgsf proposed a DIY Moxon antenna (see the ULRS thread here) with a good SWR. 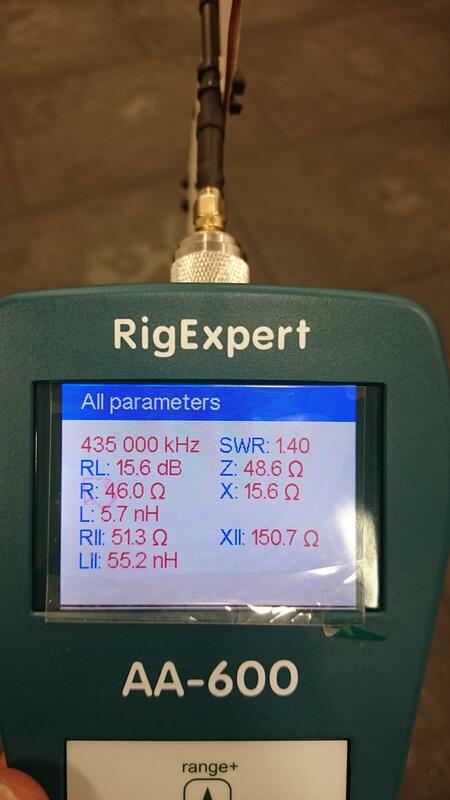 An ULRS user recommends the N1201SA antenna analyzer, pictures here and order page here. 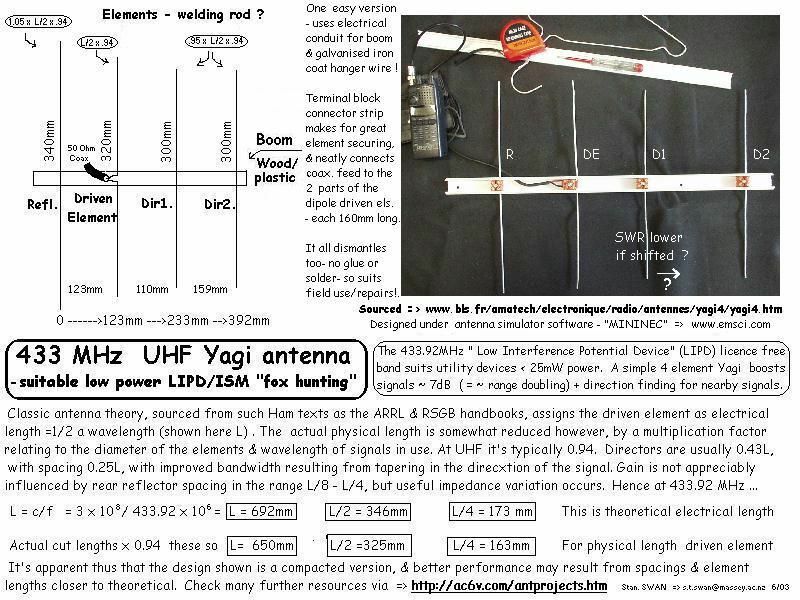 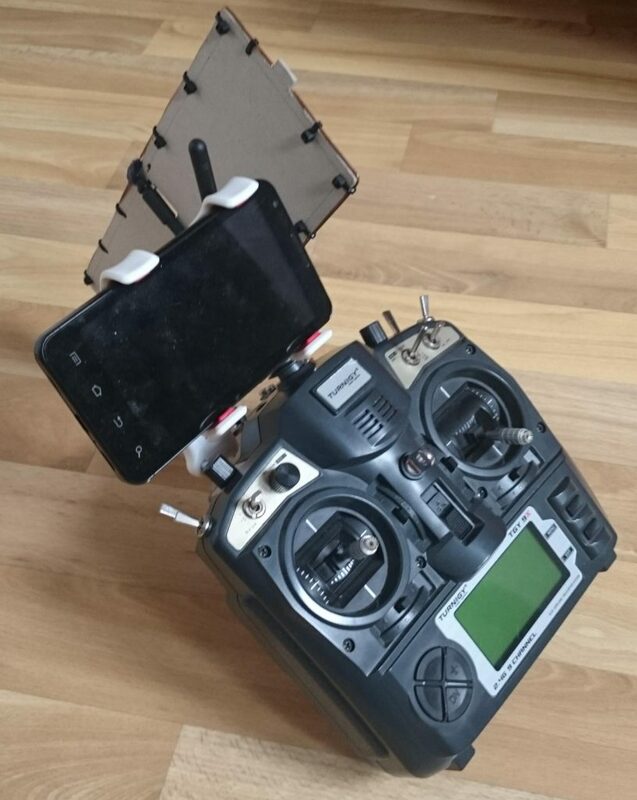 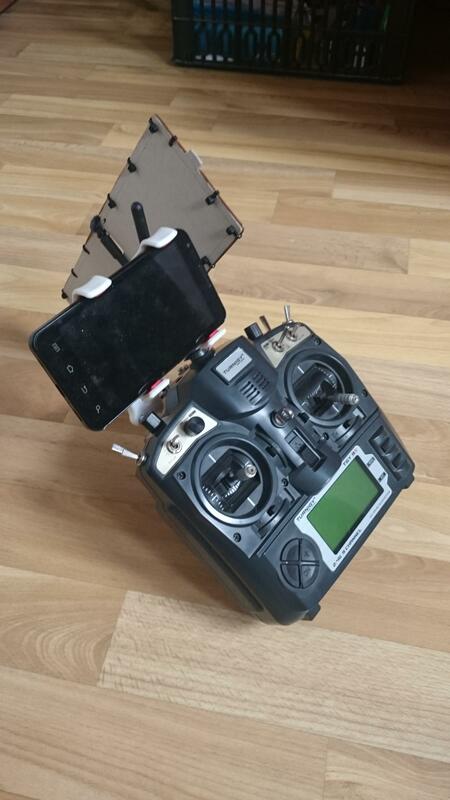 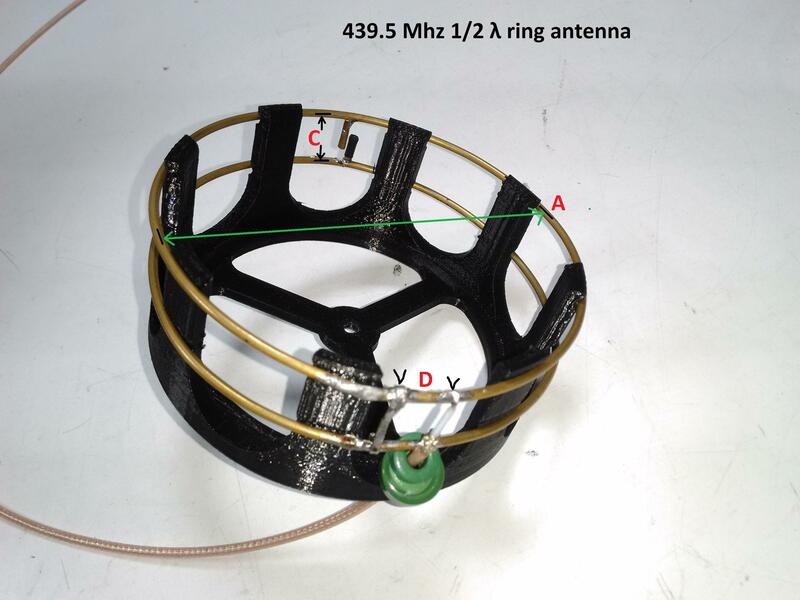 Check the user-provided content page for other antenna ideas.